The $4.1 bln micro-lender backed by Alibaba’s Ant Financial intends to buy back a big slug of the stock it just debuted in October. The plan follows China’s crackdown on the industry. With the full implications unclear and a share-lockup expiry looming, Qudian’s move is risky. Qudian, a Chinese online consumer credit provider that went public in October, said on Dec. 1 it would increase a share repurchase programme to up to $300 million over the next 12 months after a regulatory crackdown hit stock prices in the industry. 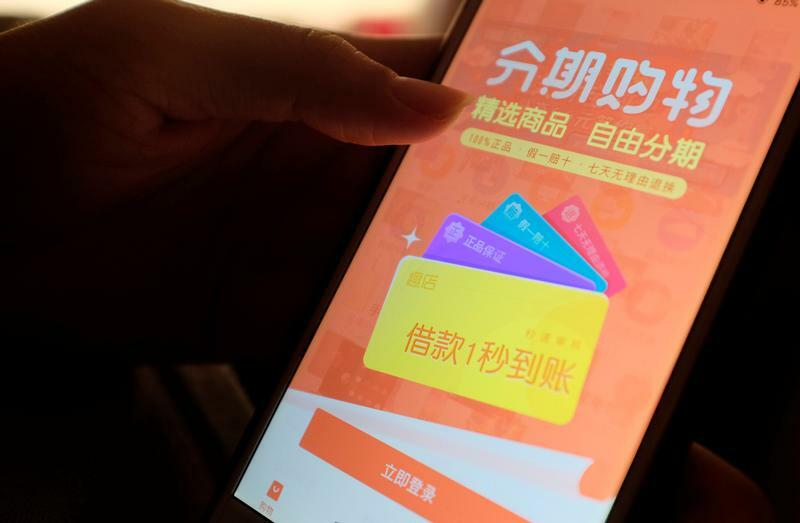 China’s financial watchdogs have set new rules aimed at reducing risk in the country’s fast-growing online micro-lending sector, Reuters reported on Dec. 1, citing a notice circulated to local governments. Under the new rules, unlicensed organisations and individuals aren’t allowed to conduct lending business, the report said. Lenders are also not permitted to loan to borrowers with no source of income, or to mislead them into over-borrowing. Qudian, which is backed by Alibaba affiliate Ant Financial, priced its shares for its Oct. 17 initial public offering at $24 apiece, above a marketed range of between $19 and $22. After falling 9.7 percent on Dec. 4, they closed at $12.45.